Everyone wants to be their own boss, work from home, and have the freedom to earn good money while sitting on the sofa wearing nothing but a comfy tracksuit. But if you want to start your own side hustle from home and become a successful solopreneur, you need to switch your mindset. The thing is, becoming a successful solopreneur with a great side hustle isn’t just about following some kind of formula until you make it big. 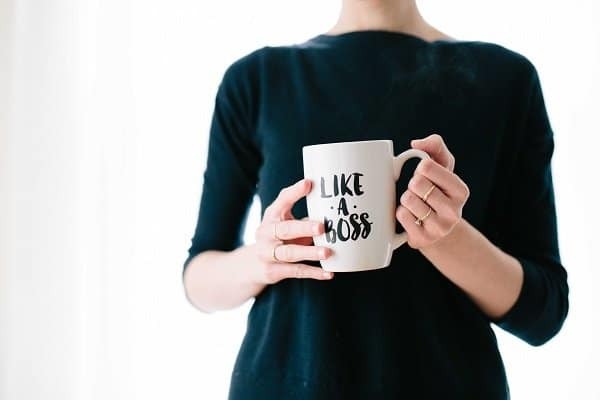 Success in the “be your own boss” game has a lot to do with hard work, sure, but it also requires some serious mindset shifts — the kind which involves you shaking up your entire perception of work and approaching things from an altogether new angle. Here are some of the key mindset shifts you’ll need to make, in order to make it big as a successful solopreneur and be able to start a great side hustle. Did you know that Richard Branson has had over a dozen failed business ventures to his name? Yet, today, he’s one of the most successful and wealthy men on the planet. The secret to Branson’s success — and the success of just about every other successful business figure you can think of — is that he didn’t put all his eggs in one basket and then give up when things didn’t work. Instead, he hustled, tried different things, and always kept an eye out for new opportunities. Starting a side hustle involves a lot of trial and error. As a solopreneur, you might not make a living off of your first attempt at flying solo with your side hustle. And are you going to let that stop you from dusting yourself off and trying something else? The first mindset shift to make is to try different things and always be on the lookout for new opportunities. Freelance web design, affiliate marketing, CMC markets, nothing should be considered off limits when comes to attempting a side hustle. When you’re working in a traditional job role, you have the benefit of colleagues and supervisors holding you to account, keeping your heels to the fire, and making sure that you don’t get too carried away with slacking off. When you’re self-employed handling your own side hustle, you have to be twice as disciplined as you were in the office, and with none of the same support structures in place. What this means, essentially, is that you’ve got to become your own supervisor — and you need to be able to do a really good job of it. The second mindset shift is to realize that a lack of self-discipline is a mortal sin in the life of a solopreneur. You have to do whatever it takes to become disciplined as successful — whether that means changing your diet, or attending self-mastery classes. When you’re running your own business venture or side hustle if you will, there is a literally unlimited number of things you could be doing at any given time. The internet and the business shelf of your local bookstore are full of tips you’ll never have time to implement. The third mindset shift you must make is realizing that it’s down to you always to filter out the noise and identify the most important task you could be working on at any single moment. 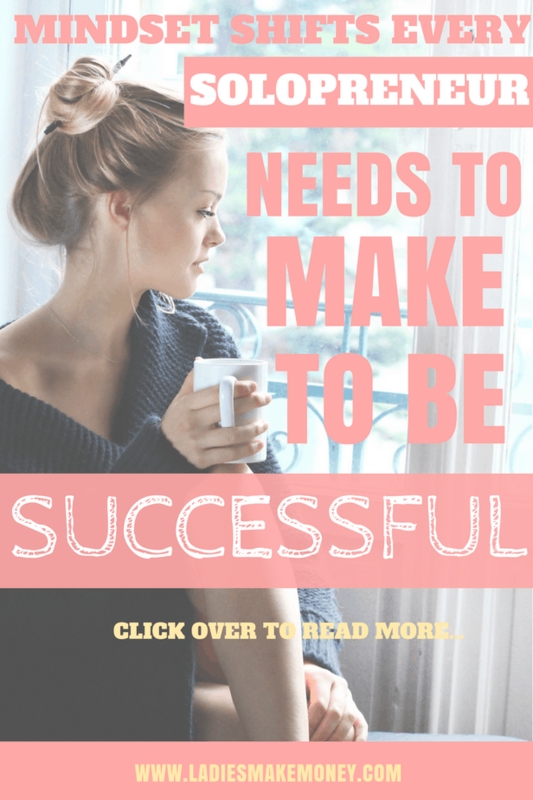 Did you like our post on how to be successful with a side hustle and as a Solopreneur? Leave us a comment below and you can check out all our blogging tips here. Don’t forget to pin this post right now. FIND MORE AMAZINGLY CRAZY BLOGGING TIPS HERE!